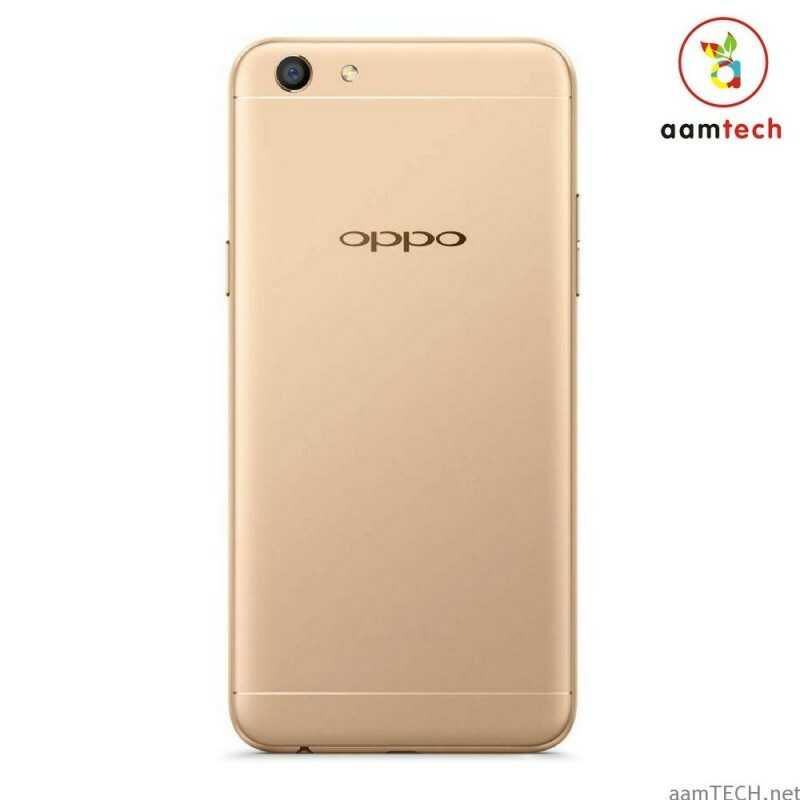 It’s the younger brother of the Oppo F3 Plus with slightly less in terms of hardware. Talking about the specifications of Oppo F3, it sports a 5.5″ inch 1080p Full HD Display. Which is protected by unknown corning gorilla glass version. It runs on a MediaTek MT-6750T 64 bit octa-core processor along with 4GB RAM & 64GB internal storage. Which is expandable up to 256GB. 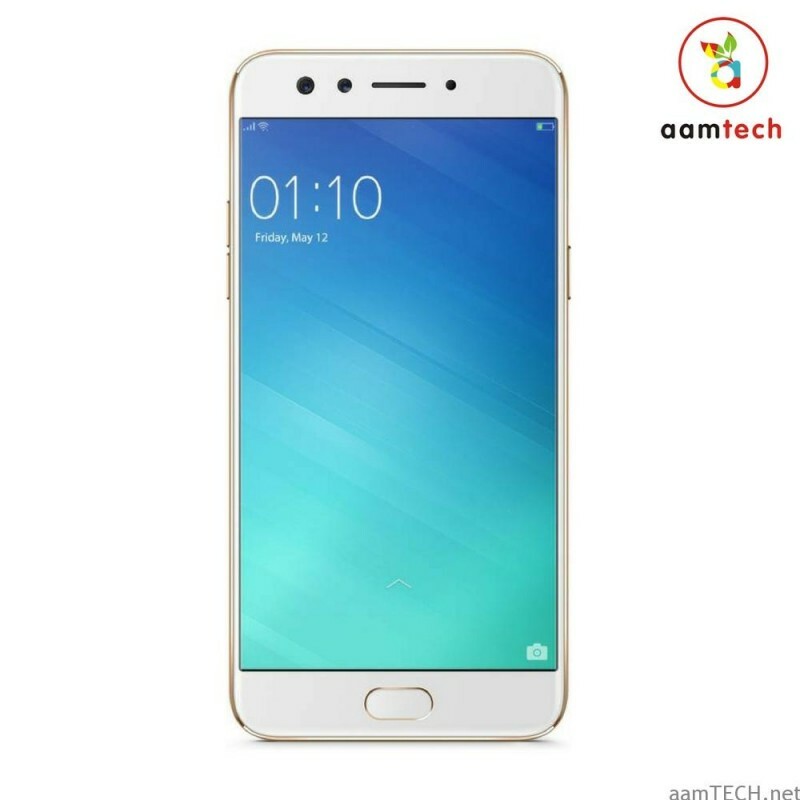 Oppo F3 Comes with 13MP Rear Camera & 16+8 MP Dual Front Camera. The phone is powered by 3200mAh Battery with Micro USB Port which supports Fast Charging. 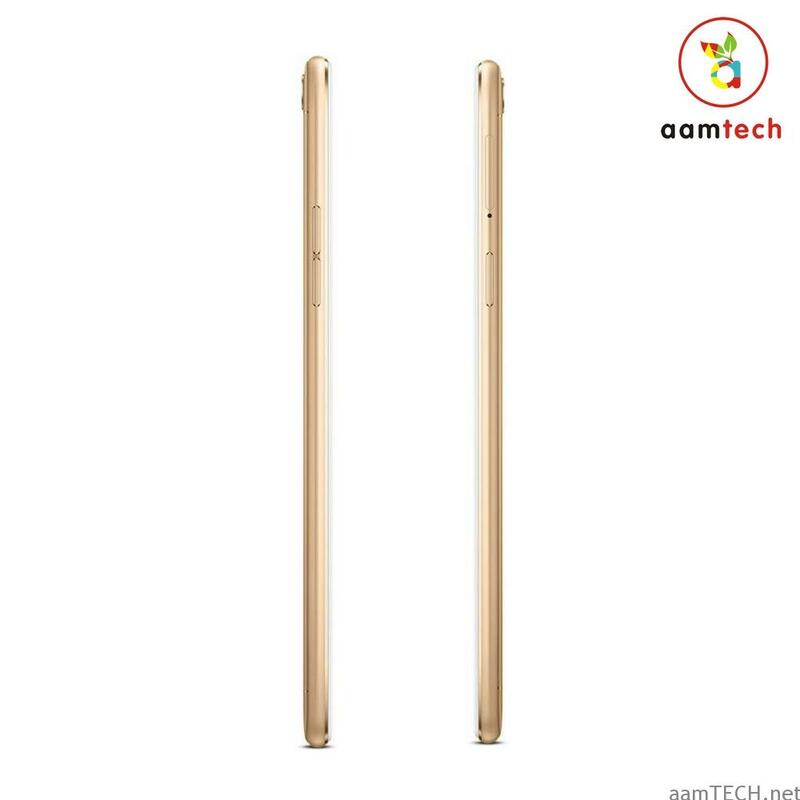 This F3 Plus is 7.3 mm thin and weighs around 153g in Weight. It is made up of Metallic Unibody. 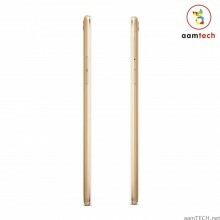 Following sensors are present in F3 Plus, Fingerprint Sensor, G-Sensor, Gyroscope Sensor, Compass, Ambient Light Sensor, Proximity Sensor. 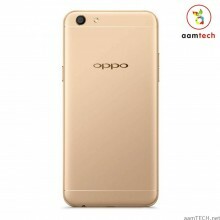 Oppo F3 runs on Android Marshmallow (6.0) and Flyme OS 3.0 on top of it. It is available in Gold & Rose Gold Colour variants. टॉप 5 बेस्ट सेल्फी फ़ोन 15 हजार के अंदर ! 30 हजार में मिलने वाले यह फ़ोन देते है आईफ़ोन को मात !